Redesigned just recently, the three-door MINI Cooper still offers agile, dynamic and precise driving with go-cart handling. That said, there is now a little more room in the MINI Cooper, even the three-door model. 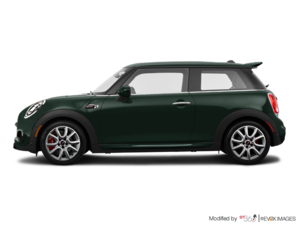 With three versions, you are sure to find the three-door MINI Cooper that will meet all your needs and expectations. 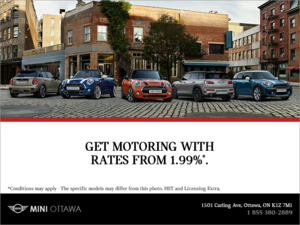 Come discover the new MINI Cooper today at the Ottawa Auto Show! 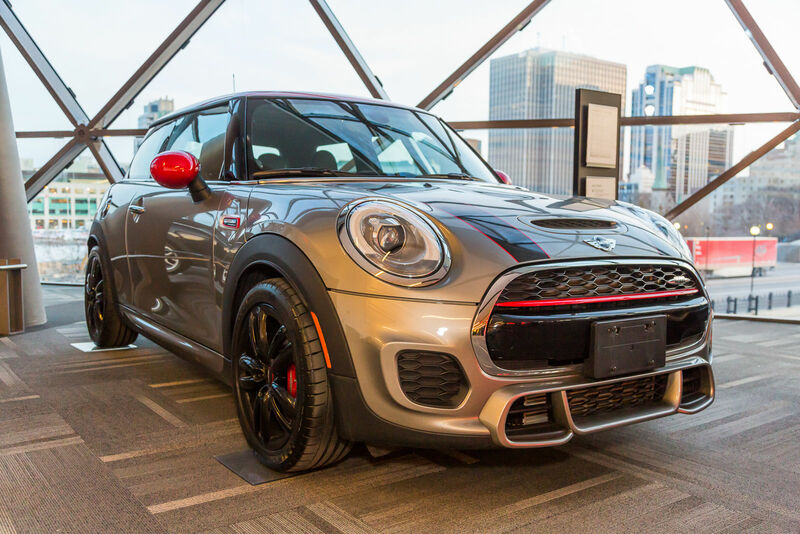 While there are quite a few variations of MINI Cooper (from the long-roof Clubman to the full-size Countryman, the all-new 5-door), it’s the Cooper hatchback that’s the iconic model of the bunch, and the most recognizable. 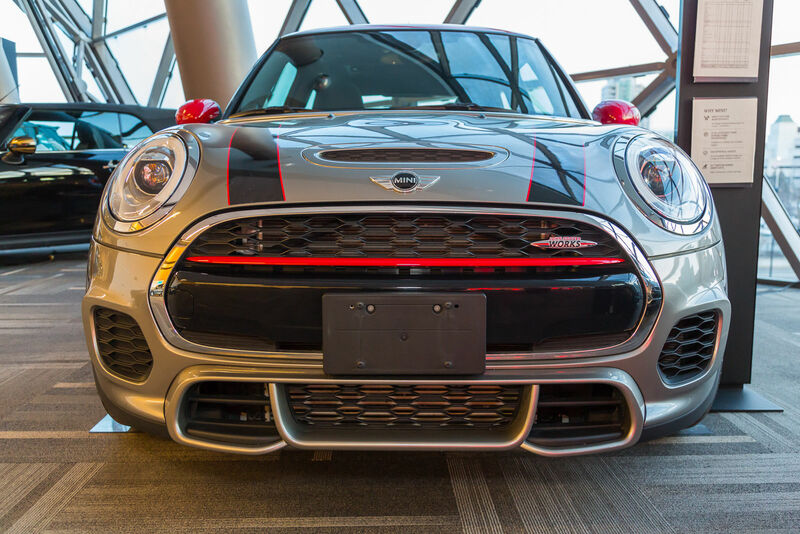 Since it’s relaunch into the North American market in 2002, MINI has maintained that always-recognizable MINI smile up front with the friendly round headlights and the large rounded front grille that’s instantly tagged as MINI no matter who spots it. 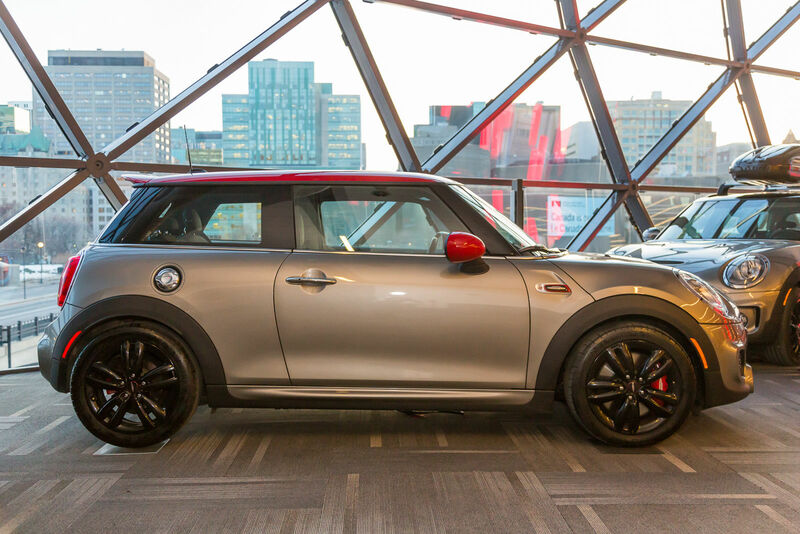 And while this latest generation of MINI has grown every so slightly in size (width and length), it still maintains it’s four-corner wheel placement which helps it keep that go-kart style driving feel on the road, another feature MINI has become synonymous with. 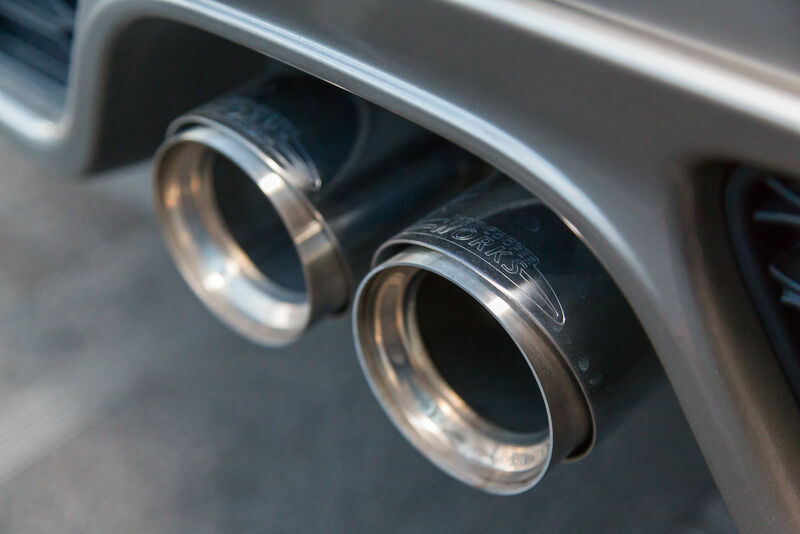 This latest generation of 2018 MINI Cooper vehicles are all equipped with a turbocharged engine now, even in base trim. 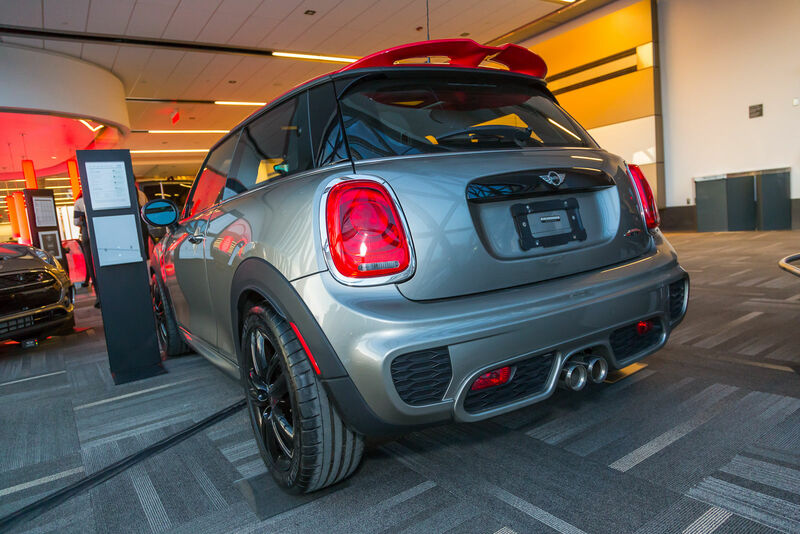 With a 1.3L turbocharged mill, a base MINI Cooper 3-door will produce 134 horsepower and 162 lb-ft of torque. When coupled with a 6-speed manual transmission (or the optional 6-speed automatic), the MINI Cooper is beyond fun to drive. 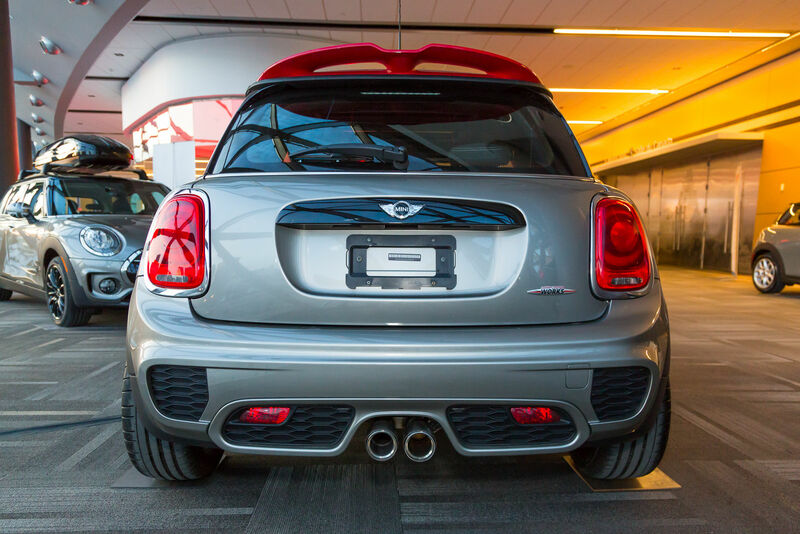 Quick, responsive, and easy to handle, the MINI Cooper is the ultimate driving hatchback, no matter the destination. It’s as at home in tight urban streets as it is on wide-open country roads.